Eisenhower boys & girls are the 2015 Big-9 4A District Champions! Eisenhower Cross Country Boys & Girls are the 2015 Big 9 4A League Champions! Eisenhower boys won over North Central and Eisenhower girls took 3rd. 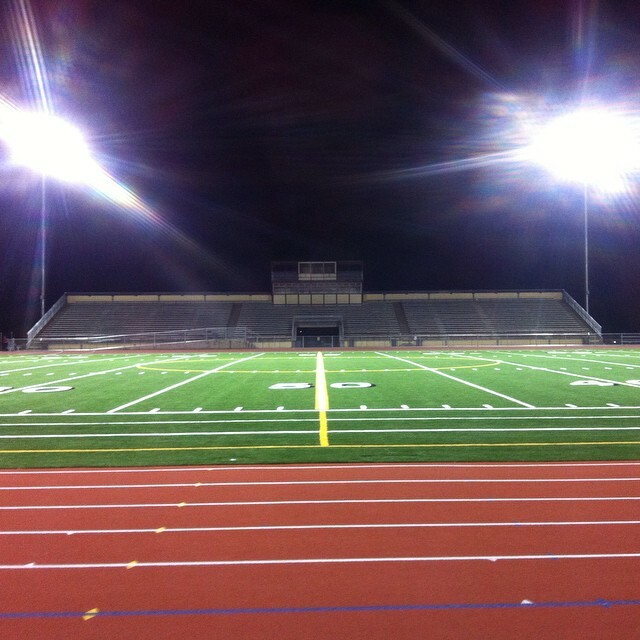 Zaepfel Stadium - After Davis JV Invitational Track Meet @ Zaepfel Stadium. (Under lights at night).